Spend a semester or an academic year at one of over 150 campuses throughout the United States, Canada, Guam, Puerto Rico, and the U.S. Virgin Islands. Pay WKU tuition, while taking courses that may complement your WKU degree. and choices become more limited the longer you wait. For individuals or groups to get you rolling with the NSE process, set up an appointment with the WKU NSE Coordinator. 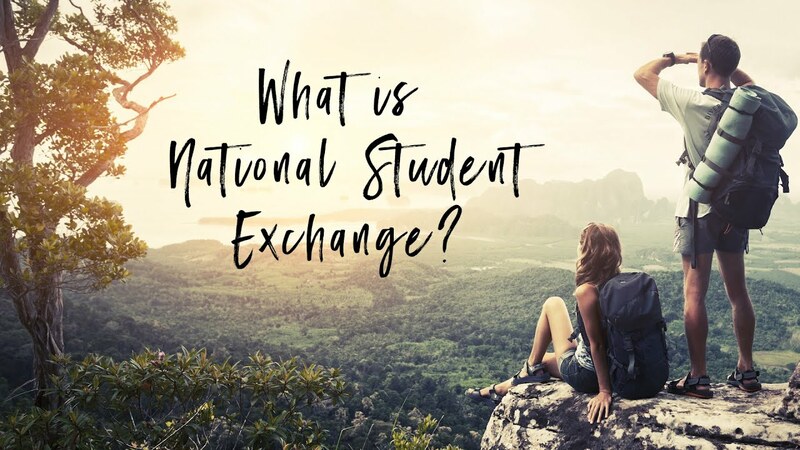 The information on this website is provided for your convenience, but the WKU NSE Student Manual is the official source for all guidelines, rules and procedures for decisions related to your participation in NSE. It is expected that you will review this handbook. WKU is not liable for accidents or injuries sustained in transit to host schools or during the exchange program. Make sure you have adequate major medical insurance coverage. WKU is not liable for any dissatisfaction with an exchange placement or experience.